"Sayaun Thunga Phool Ka" is the National Anthem of Nepal. 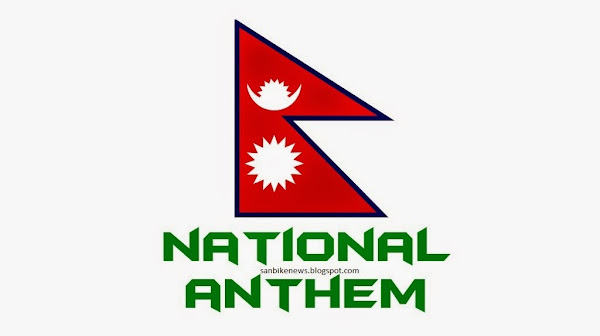 It was officially declared as the national anthem of Nepal on 3rd August 2007, amid a ceremony held at the conference hall of National Planning Commision, inside the Singha Durbar, by the speaker of the interim parliament, Mr. Subash Chandra Nemwang. The Previous anthem was "Shreeman Gambhir Nepali ", had been adopted in 1962. The Lyrics of the Nepali National Anthem were written by the poet Pradeep Kumar Rai, alias Byakul Maila. The music is composed by Amber Gurung. The Nepali National Anthem is Simply worded, praising Nepali sovereignty, unity, courage, pride, scenic beauty, progress, peace, cultural and biological diversity, and respect.